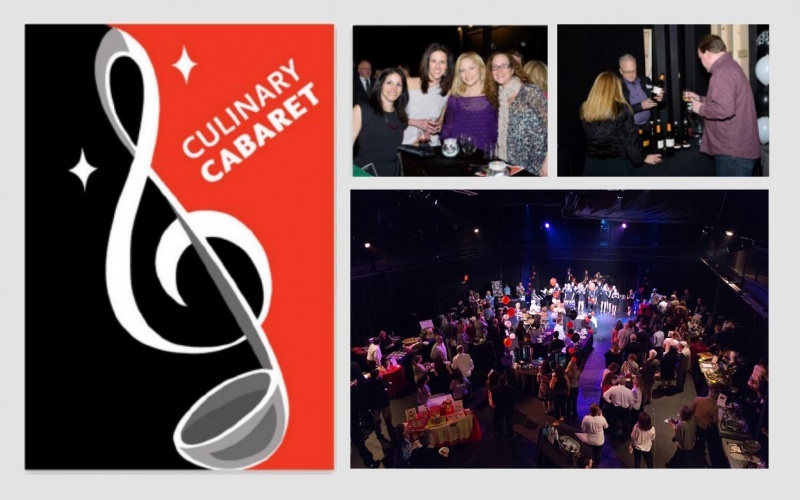 Culinary Cabaret at The Black Box - Franklin, MA. — J.W. Kelly & Co.